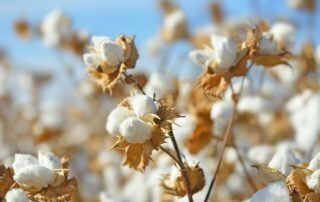 Home/News/Why Dog moms are looking for organic Pima cotton? 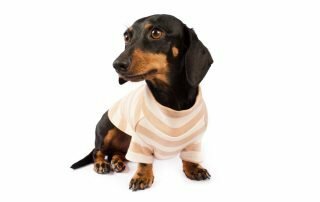 Dog moms are seeking for the softest clothes to put on their puppies. The softer and delicate the more we love them! Because it provides the softness that all mothers are searching for. 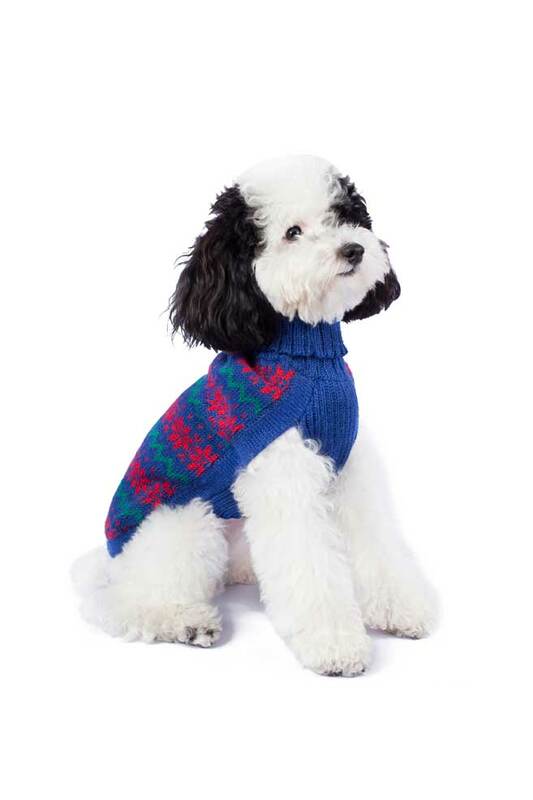 Just imagine your puppy in the softest cotton that feels as soft as silk! Not only does it make your fur baby comfortable and happy, but it makes your dog irresistible! 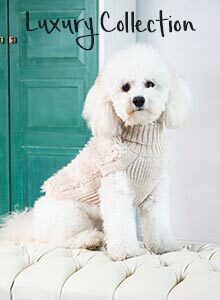 Why is it better for your fur baby´s health to wear organic Pima cotton? Because organic Pima cotton has the advantage of being produced in a land free of chemical fertilizers, pesticides, herbicides and defoliants; being different from conventional cotton. It is absorbent, breathable and ideal for a pets with allergies or sensitive skin. Also it is fabulous for humans! Since the GOTS prohibits the use of these toxins, this means these toxins are not getting into your organic dog clothing. 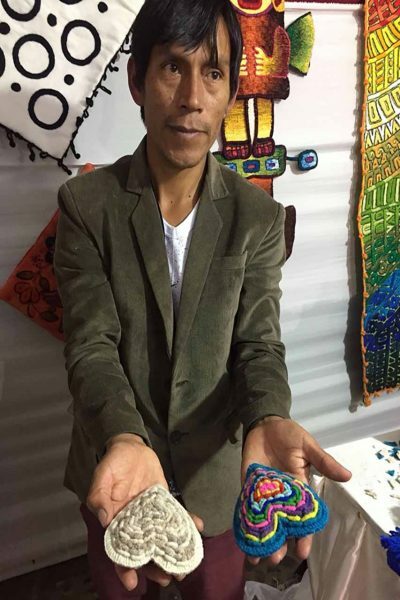 Organic cotton is better for the environment. The production of organic cotton uses 71% less water and 62% less energy. To ensure that organic producers use only the methods and materials allowed in organic production, third party certification organization verify their processes in order to provide a credible assurance for the integrity of GOTS certified textiles. Many manufacturers become certified to the GOTS which addresses textile’s processing stages and includes strong labor provisions. Our APU organic Pima t-shirt is functional and comfy, inspired in nature and natural colors. 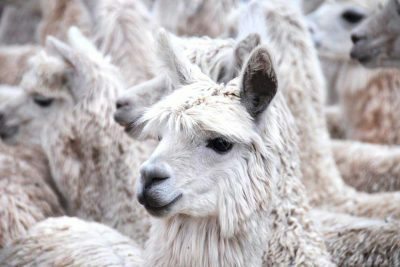 It can be worn alone or as a layer under our Alpaca sweaters.